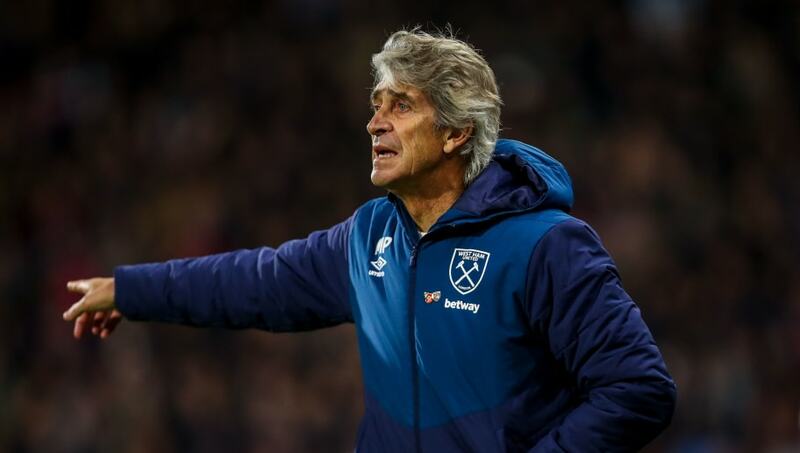 ​West Ham youngster Reece Oxford could leave the club permanently if Manuel Pellegrini decides he is surplus to requirements at the London Stadium. The ​Daily Mail report that Oxford is 'thoroughly committed' to breaking into Pellegrini's squad, but he will seek a permanent move away rather than a loan if he is told that he is no longer needed. Oxford has been on ​West Ham's books since 2011 and broke into the team at the age of 16 to much fanfare with an impressive display and a clean sheet against Arsenal on the opening day of the 2015/16 Premier League season. If Oxford decides to leave West Ham, Mönchengladbach could try to bring him back. The Germans are reportedly weighing up a choice between Oxford and ​Chelsea defender Andreas Christensen.